Welcome to Bolivar where history, community, and natural beauty combine. 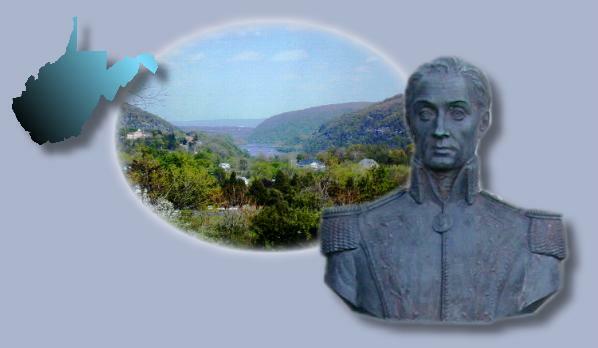 Bolivar is a town of 1,100 located in the Eastern Panhandle of West Virginia and surrounded by the Harpers Ferry National Historic Park. The town of Bolivar is just one mile from the confluence of the Potomac and Shenandoah Rivers, off U.S. Route 340, an hour from Washington, DC and Baltimore, MD. On these pages you will find information for residents and visitors. We hope you enjoy your visit!